Week 17 of my 52 book reading challenge (1 book per week for a year) is A book set in your favourite place. My favourite place is Paris :) Can anyone recommend books set in Paris? Where is your favourite place? 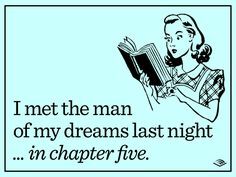 My chosen book this week is a romance novel, Paris for One by Jojo Moyes. Bestselling author Jojo Moyes brings us a charming and heart-warming short story in association with Quick Reads. 17. A book set in your favourite place. I'M READING Paris for One by Jojo Moyes. 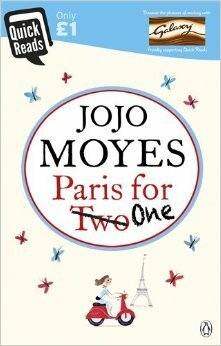 My chosen book for week 17 is - Paris for One by Jojo Moyes. What are you reading for week 17? A book set in your favourite place.